Volvo CE made the announcement in a Nov. 13 press release. 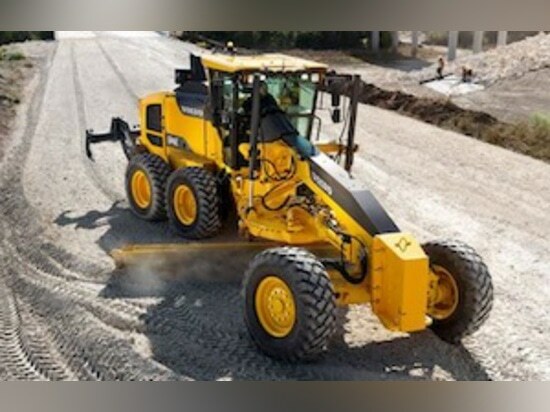 The company cited the poor performance of "technologically advanced and high-spec Volvo-branded backhoe loaders and motor graders [targeted at] a relatively small premium segment of the market." Instead, Volvo CE is opting to invest in SDLG's less costly machines, which are aimed at a "large and growing value segment of the market." According to Volvo CE, the shift in production will result in the loss of roughly 1,000 jobs, primarily in Poland, the U.S. and Brazil. Currently, the company's motor graders are built at facilities in Shippensburg, Pa., and Perderneiras, Brazil, while the backhoe loaders are built in Perderneiras and Wroclaw, Poland. This decision comes on the heels of Volvo CE's lackluster third-quarter 2014 earnings report, which disclosed flat sales in both the Chinese and European markets. "Good momentum in North America was offset by a loss of impetus in Europe and accelerated negative development in the Chinese construction-equipment market," said Volvo CE President Martin Weissburg in a press statement. "We expect demand in China to continue down for the rest of the year and into 2015." 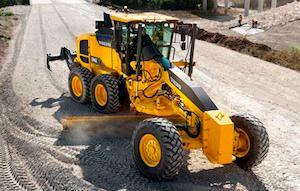 The shift of motor-grader production to SDLG comes just after Volvo CE introduced its new C-Series in October. Manufactured at the company's Shippensburg facility, the G930C, G940C, G946C and G960C motor graders feature Tier 4-compliant engines and are intended for the North American and European markets. The machines run on Volvo's D8J engine, which the manufacturer claims results in a 5% improvement in fuel efficiency over earlier motor-grader models. Volvo CE has not said how many of these emissions-related technologies will appear in forthcoming SDLG machines, which are manufactured in Linyi, China. However, they are not expected to be as rich in features. Volvo CE is discontinuing its lines of backhoe loaders and motor graders, including the recently introduced C-Series motor grader (pictured).